Failing to regularly audit your website for SEO and Higher Conversions is not an option! Put another way – it pays to take the time to focus on Conversion Rate Optimization. If you’ve never done a website audit or taken Conversion Rate Optimization seriously before, now is the time. 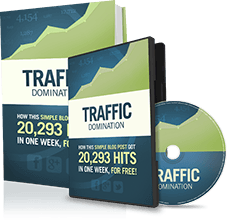 Gone are the days of keyword stuffing, spammy links and using different micro-sites to get traffic. The ranking factors have changed greatly. Websites are mobile-friendly and optimized for user intent. Each search engine has its own algorithms which are regularly changed with updates – but lets face it, at this present moment it is Google that will drive most of your traffic. Meaning, you don’t have to guess what Google wants from your website! But algorithms are one thing, and it’s totally another when your competitors are doing a better job of ranking that you are. That’s where a website audit comes into play. A regular website audit will help you check out the health of your website, how it ranks, and prevent from destroying the flow of qualified traffic to your site. Website audit allows you to evaluate the effectiveness of your site regarding conversion and lead generation. You can discover some opportunities that you can miss to turn visitors into leads or sales. Examples include adding some effective Calls To Actions [CTA’s] or one of the best we know off – Send a cart abandonment email. This is an email you send to someone who went to your checkout page or gave you their email but for whatever reason did NOT buy. 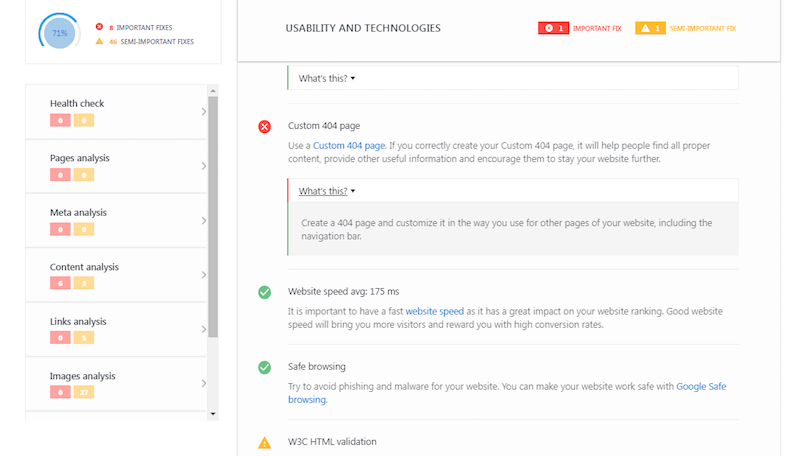 Website audit allows you to evaluate the technical performance and infrastructure of your website, how friendly it is for search engines and how it is easy for users to navigate and find relevant information on your website. 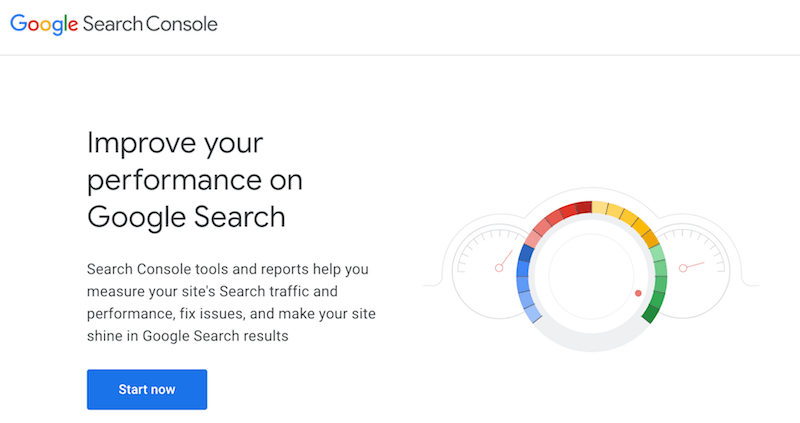 Website audit allows you to detect any SEO and content-related mistakes throughout your website, and get actionable recommendations to improve your SEO efforts. The evaluation of the technical and content aspects of your website provide great possibilities to both dramatically increase your conversions and traffic to your website. So no question about it – having your own website audit is worth it! It is important to evaluate how users navigate your site – from your main page to blog posts, landing pages and other related content and figure out how easy they access the point of sale, download or a newsletter sign up. Analyze whether your site is optimized for maximum usability. The more visitors you can get to your website, the more opportunities you will have to convert leads into customers. The overall navigability should coincide with what goal a user would visit your site to look for some information. In this case, each business will pursue its individual business goals. But the main purpose for any business is to make it easy for users to find necessary information they are searching for. Intuitive and simple web design and consistent page layout. The ability to access your value proposition via your main navigation. How many steps it takes for a user to convert. Do some testing with your target audience to ensure that you’re effectively addressing the content they are searching for, and that it is easy for them to find the interested parts of your website such as pricing, product information, testimonials, blog posts, etc. You know that people are very impatient. The longer it takes to load a web page, the higher the chance users will visit a site less often. Make sure that optimized and fast-loading websites can reach higher conversions, engagement and retention. 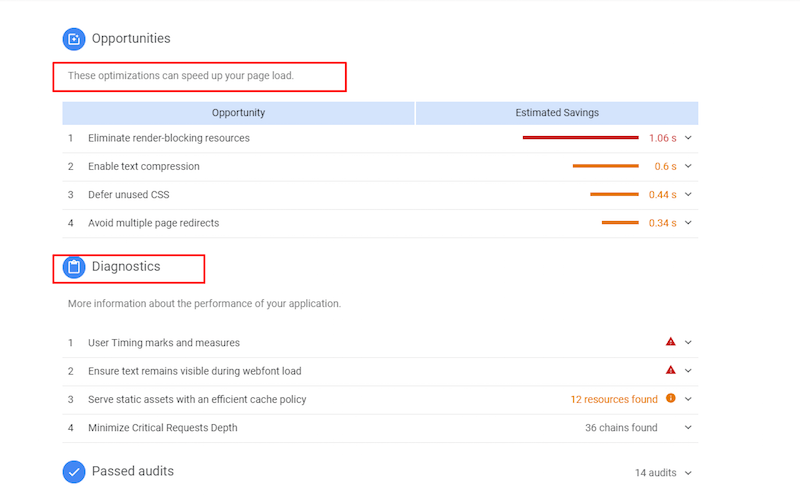 Google’s PageSpeed Insights will give you a quick overview of your web page’s load time, how it is performing against other websites and optimization recommendations you need to implement to increase your speed. Related: 18 Things Making Your Website Slow and 16 Ways to Speed Up Your WordPress Website Today! As you know that the usage of mobile internet continues to grow. And with the mobile-first index, it becomes more important to make sure that your website performs well on mobile. 60% of all searches are now from mobile devices. So, websites must be optimized for mobile and show their content to the largest possible audience. To find out whether your website is mobile-friendly, you can use Google’s Mobile-Friendly Test. It takes a few seconds to get results. If your website isn’t mobile-friendly, you will get recommendations how to fix these mistakes and improve the current state of your website. Do you really have a high-quality content on your website? To answer this question, you should audit your content that you’re publishing to see if it’s actually tackling your audience’s problems. Are you satisfied with the information you’re getting from the website? Did you get answers for all your questions? Did it help you solve the problems? Do you find all relevant resources to this topic? Think from your users’ perspective. The content should meet users’ interests, problems and needs. The content should be aligned with the users’ understanding of subject matter and your users’ stage in the sales. The content should provide interesting, valuable and detailed information about a certain discussion point. Give users to take next steps (links to other blog posts, calls-to-action, etc.) before leaving. Does it serve the content? Does it serve the reader? Are your website optimized for conversions and lead generation? If yes, just go past. But if you still have a doubt of it, let’s do it. Effective calls-to-action, landing pages and marketing offers – all these things play an important role in maximum conversion potential and the performance of your website. Do you effectively use your CTAs? Do you lose opportunities to embed a call-to-action on your website pages? Do you offer different value propositions to attract different buyer personas? 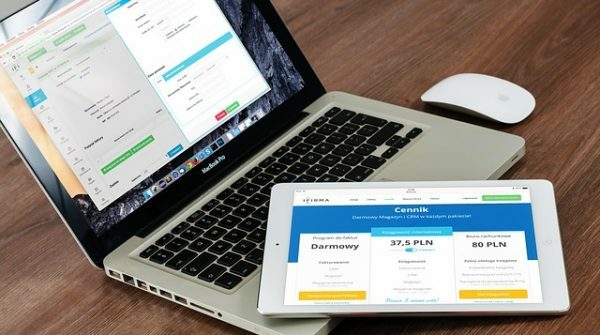 How well are your landing pages optimized? What conversion opportunities do you have for visitors at various stages of the funnels? It’s not enough that you have a variety of opportunities to retrieve all your visitors’ information so you can follow up and continue to conversion, but you should make your visitors engaged with your content and your brand. To figure out what will work best for your site, testing is the best option to create a highly converting website. 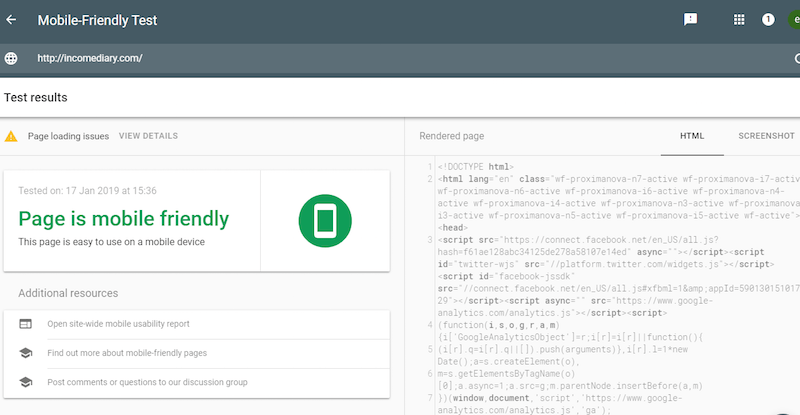 You can use third-party tools like Optimizely (paid) or Google Optimize (free). Imagine that response error messages are constantly popping up across your website where they shouldn’t be, or even if you checked and fixed all links, you can’t control other people’s misspellings. And people can go to a web page that doesn’t exist. In this case, using 302, 404 and 500 status codes can be a good indication for users that something is wrong. Getting an error page is really annoying for users trying to reach a web page on your website. It is important to create a custom 404 page for those users with some fun text, images and links to make them feel less frustrated. Once you get a 404 page, you can reinforce your brand, and let Google follow to your main page and beyond. 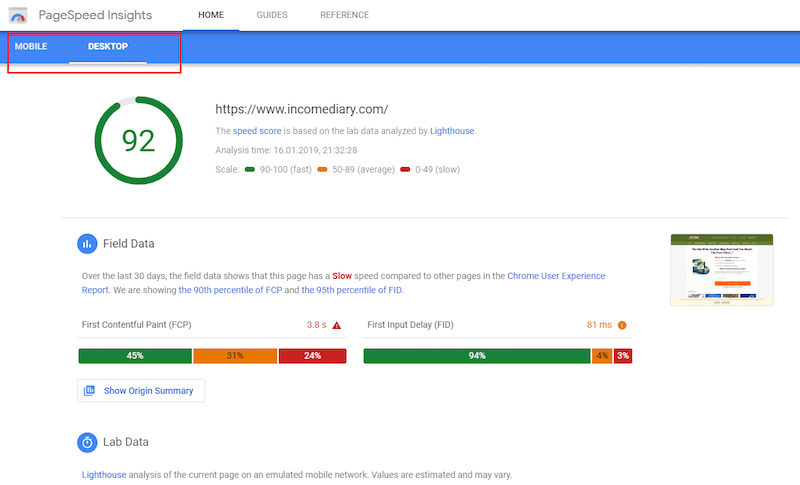 To detect any error messages on your site, you can use SE Ranking SEO Audit to get a general overview of your site’s strengths and weaknesses. Website with logical hierarchies can help improve SEO rankings and conversions. “Links are the same things as having a bridge to your site. If people can’t get there, you can’t get their money. Moreover, Google hates broken links, and they can result in bad user experience”. That’s why it is important to do SEO audit to detect broken links and rebuild that bridge to your site. 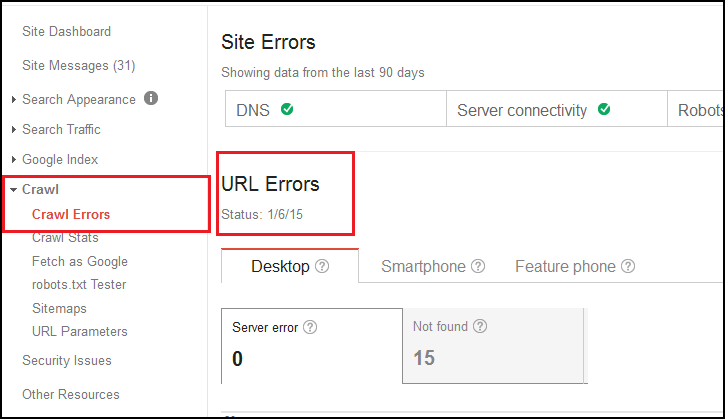 Tools like Google’s Webmaster Tools can help you find broken links on your site. Just go to the Crawl -> Crawl Errors section, and you will get a list of all web page errors. Everyone knows that it is essential to audit your website if your want to keep up your SEO to get qualified traffic and convert these qualified visitors into paying customers. Market trends, competitors, search engine algorithms and best strategies are always changing. To get success online, you should follow these changes and update your website. Doing website audits aren’t easy as might appear at first sight. To simplify the audit process, you can use website audit tools and this quick checklist. That will help you optimize your web pages to facilitate conversions and increase your SEO ranking.